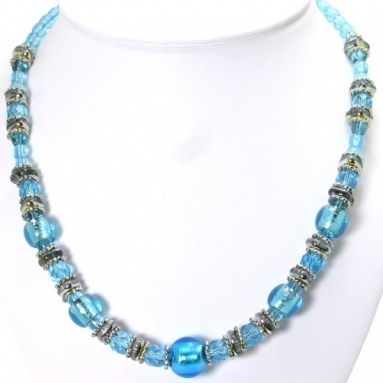 Multi Twist Necklace Blue - Murano Glass Jewelry - Murano Glass Gifts Co. 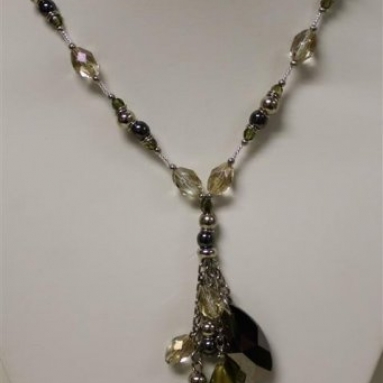 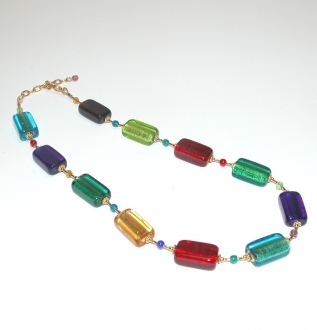 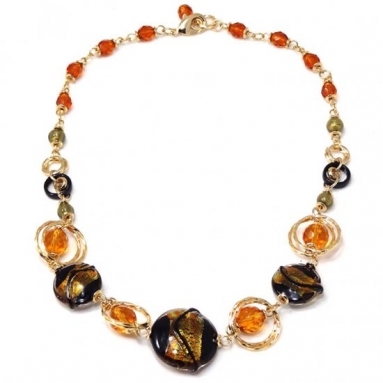 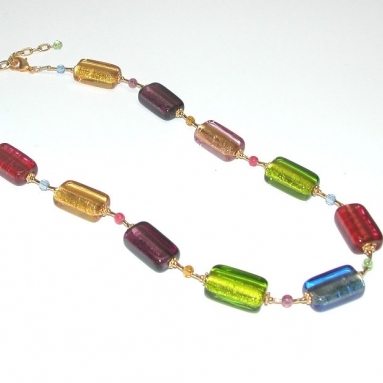 This is a Murano glass necklace which celebrates the beauty and simple elegance of traditional design. 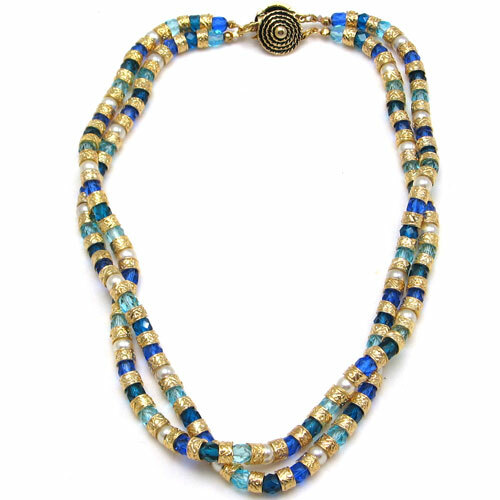 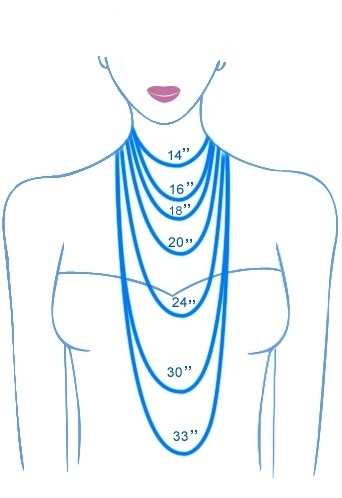 The necklace consists of faceted cobalt blue and transparent light blue beads interspersed with designed gold rings. 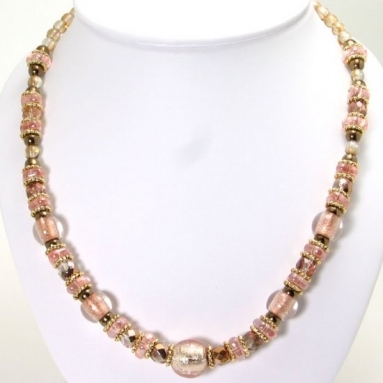 The opaque white beads that appear at regular intervals look like pearls. 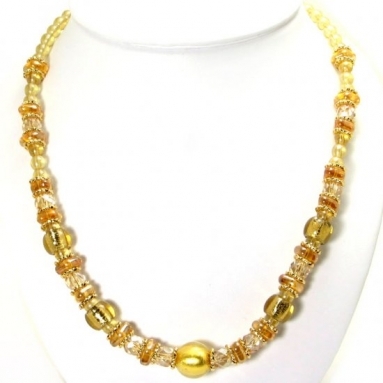 Two such strings of beads are entwined to form a glittering ornament around your neck. 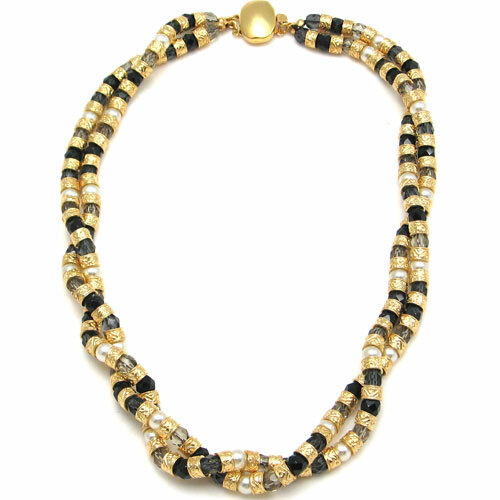 The two strings are held together by a black and gold ornamental clasp. 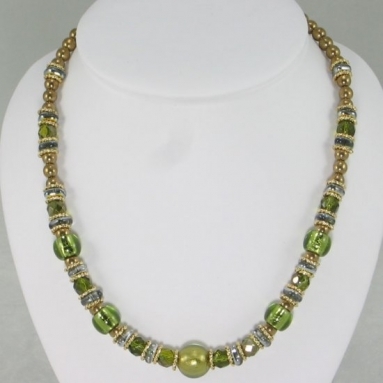 This is a perfect accessory with any dressing style.